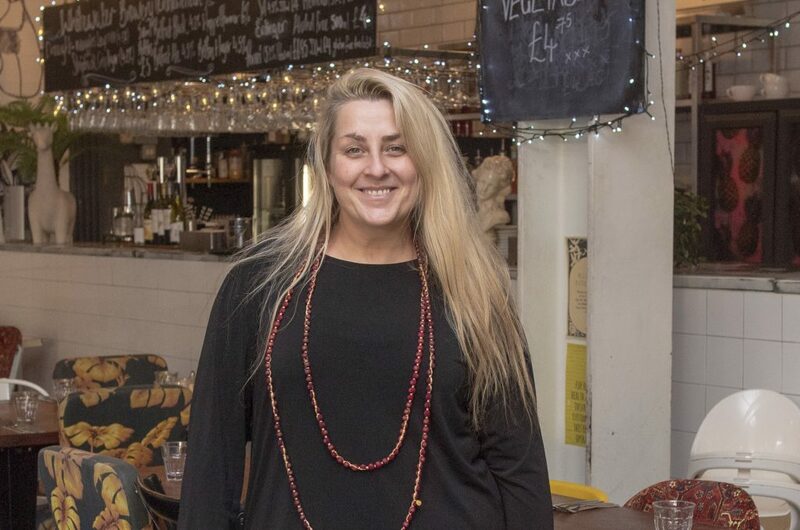 With decades of experience across the world MD of Made in Belfast Emma Bricknell maintains that everyone in hospitality – and business in general – must keep innovating, from starting up to growing. 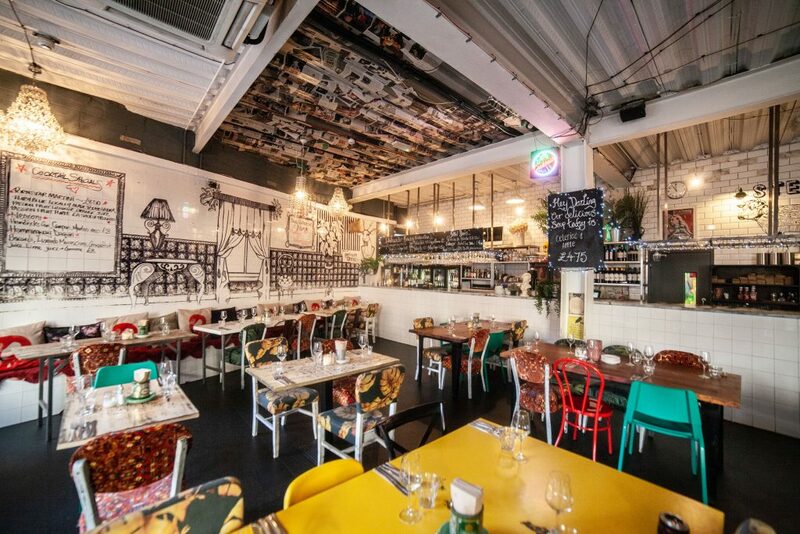 With three restaurants flourishing under the Made in Belfast brand, and plans for further development the East London entrepreneur, maintains that everyone has to keep moving forward using tools at hand and through travel. Emma created the quirk quality through a similar process, however, she believes there is a lot standing in the way for the hospitality sector in 2019, and she’s not afraid to share the issues. Creativity across Belfast and all of Northern is being hampered by the political impasse. “Before the Northern Ireland Executive and Assembly collapsed there were tentative moves to reform licensing, and with that came some degree of hope,” Emma said. “But it was a glimmer and once again we in the industry are fighting against archaic licensing laws with backdrop of the abyss of Brexit. “Our Sunday trading hours need to change and the antiquated laws around Easter baffle visitors. Despite the issues over licensing Made In Belfast has become a success, with its menus featuring local produce, sourced seasonally and with a definite thrust towards sustainability. But in 2005, when she was first formulating her plans it wasn’t so easy for innovators. “It was really difficult at the time,” she said. “Back then, not so much now, Northern Ireland people, were really quick to dictate what you should be doing and what they think should be in your business. They weren’t very accepting of different things. I found that to be a struggle. Not everybody, but it felt like a lot at the time. Financially, that was scary. Things have drastically changed in Northern Ireland – we’re seeing so many restaurants opening – there’s talk of Moroccan restaurants and Korean barbeques in the pipeline, which is fantastic. “So it was really hard to try and get people into the products we were selling, but it worked. Emma’s experience in hospitality is certainly sure to be the envy of many. Her journey before coming to Belfast saw her working in Ibiza, Sydney, London and many others, accumulating a total of more than 25 years’ experience in hospitality and business management, helping her lead Made in Belfast through a series of challenges – recession, flag protests, and Christmas bomb threats, and credits their success to having a great team. One thing that has been identifying factor for Made in Belfast is the décor, which in the early days took quirky to new levels, out of necessity. “Initially the source came from there was no money, so the choices came to getting a lot of skipped stuff and second-hand furniture, things that people gave us and things that were made up, and we gradually added things. “I haven’t got an interior design background. I love interior design and think I’m definitely more advanced than I used to be. I would like to change that place actually now. We’d like to get a bit squidgier, a bit more comfortable. Sometimes the chairs haven’t always been the most comfortable, which I think was renowned in Belfast. And, now Made in Belfast, and Emma, is not settling back resting on their laurels as there is a keen eye on the future. “My ideas have changed a lot now for what I like my restaurant to be,” she said. “I love the places, but for me it’s time now to redevelop them. Not that this busy schedule and plans will keep Emma from compromising her opinions, whether it is about the political impasse or her recent battle against super-farms. She wants all planning applications for super farms with thousands of pigs to be denied. “The current raft of planning applications for these super farms is very worrying especially as they are being given grants to develop these obscene abuses of animals” she said. “Ourselves and other restaurants want to make sure that all animals used on our menu are kept and raised with the very highest standards of animal husbandry. “We work closely with a range of local farmers, who share our beliefs that organic production, high values of care and a commitment to sustainability.